Vodafone Hutchison Australia’s chief strategy officer, Dan Lloyd, has implied Australian Government's decision has been hasty and reactionary. “We have always said that national security is paramount. We always have and always will meet our obligations under Australian law. 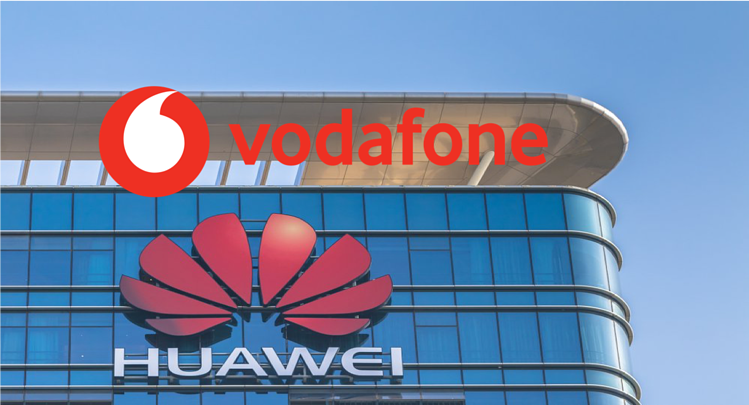 Both Vodafone and Optus use Huawei equipment in their 4G networks, and the deployment of 5G equipment from Huawei has been expected to give them an advantage over their main rival, Telstra. 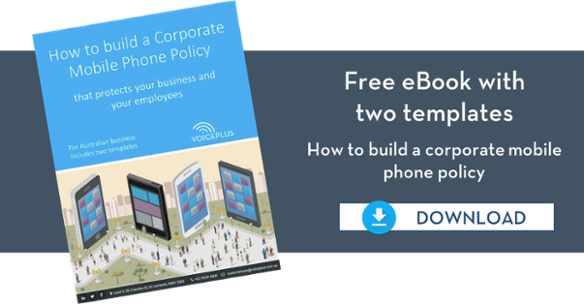 Vodafone and Huawei signed a Global Framework Agreement in 2016 extending and formalising its strategic alliance "to win business together" in the enterprise market. Both Optus and Telstra have refrained from joining the debate with both making statements in support of the Government's national security objectives. Optus’ vice-president, regulatory and public affairs, Andrew Sheridan, said Optus welcomed the certainty that the decision provided. 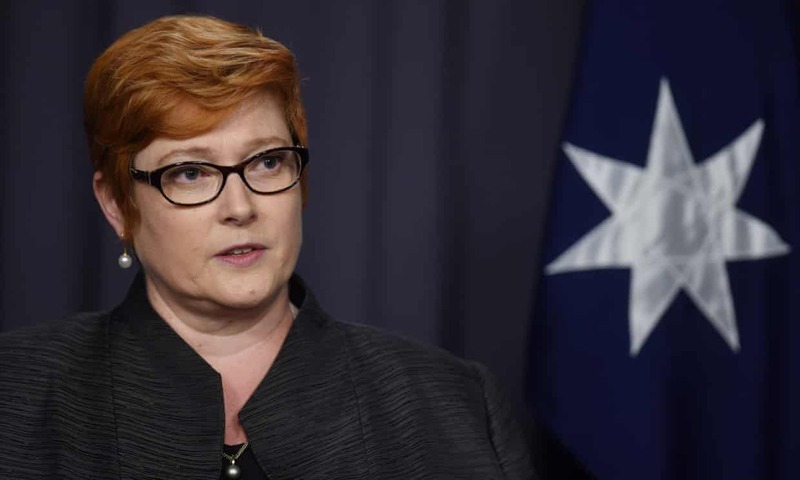 The incoming foreign affairs minister, Marise Payne, has defended a decision that shut Chinese telecommunications giants out of Australia’s 5G network, saying it was necessary to protect national security. She said the decision was not targeted specifically at Huawei and ZTE and applied to any company that had obligations that clashes with Australia’s national security. “It’s targeted and aimed at solely protecting Australia’s national interests, and the protection of Australia’s national security. That is our first responsibility as a government, it’s our first responsibility as a national security committee." She said the decision reflected concern to protect Australian interests from any companies who could be subject to extrajudicial directions from a foreign government that conflict with Australian law. “That is part of the legal system in which they work, so yes that is a concern,” she said, adding that it had been a “well-considered” decision consistent with others made across the world. Chinese Government says decision is "wrong"
“The Australian government has made the wrong decision and it will have a negative impact on the business interests of China and Australia companies,” says China’s commerce ministry in a statement on its website. Meanwhile the Chinese state media has described the decision as a stab “in the back” to Huawei, and “disappointing and poisonous." Huawei has responded to the decision to ban it from involvement in the rollout of the new 5G network as “politically-motivated” and “not the result of a fact-based, transparent, or equitable decision-making process”. Huawei said the Chinese national intelligence law could not be used to compel it to install backdoors, listening devices, or compromise the telecommunications equipment of other nations. Does Huawei have a future in Australia?